Maa DURGA is the popular form of Hindu Goddess. Goddess Durga is also known as Adi Parashakti, Devī, Shakti, Parvati (primary form/name), Amba, Kali and in different other names. Goddess Durga is the primary deity in Shaktism tradition of Hinduism. 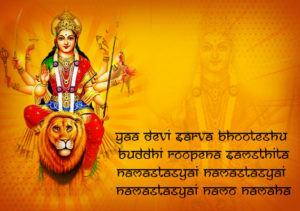 Chanting of Durga mantra will give you health, wealth, prosperity and would help solve all your problems in life. 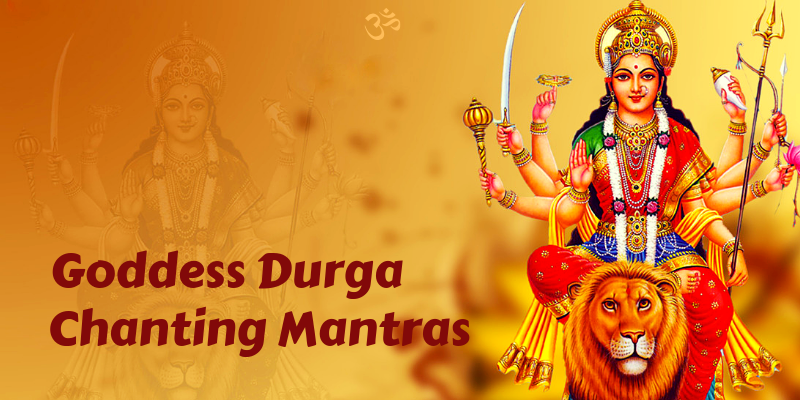 Here, we are sharing some powerful Durga mantras. 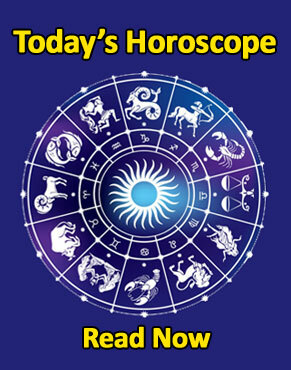 These mantras help to rectify all the problems which you are facing in your life. Maa Durga is considered as Shakthi in Hinduism. So effectively chanting these mantras will protect you from all evils and negativity. Chant these Durga mantras regularly especially Friday, Sunday and during the Navratri days to get the blessings of Maa Durga. Before chanting the mantras please keep these things in mind..
First, you develop the mindset for chanting mantras. ie, You have to prepare yourself for the same. Find a proper place for chanting mantras. If possible find a place which is partially open and facing the sun. Also, be in a comfortable position. Don’t take an uncomfortable pose. It will distract you while chanting the mantras. Be regular in chanting mantras. Do not stop in the midway as it seems to be not working for you. Visualize the diety – Before chanting the mantras, you have to visualize the diety you are chanting it for. Determine the purpose or think about the reason for chanting the mantra and focus on that in mind. Clear your mind and relax. While chanting the mantras, proper breathing is important because it helps to control our voice and helps to maintain the rhythm. Work on your pronunciation. Proper pronunciation while chanting the mantras is very important. Wrong pronunciation may impact you negatively. You can use bead or “japa mala” while chanting the mantras. It can help you to add closure for each completed mantra. Closing the eyes while chanting the mantra is recommended and don’t be too loud. It’s not the correct way to chant the mantra. Choose the mantra and learn it correctly. Always use the mantra which is meaningful to you. Meditate a few minutes. Then you can start chanting your mantra. Keep the faith. It is very important. You will feel the desired results if you have the complete faith in the mantra which you are chanting. Thank you so much for the great Mantra’s above and tips on how to execute them correctly.